BEWARE!! this fake email…lets you download what you think is Windows 10 then holds your files and computers for ransom! here is the full article..
There’s a new Windows 10 upgrade email scam going around that has the ability to take over your computer if you fall for it. The scam, which was discovered by Cisco’s security team, sends users an email that appears to come from Microsoft. It asks users to download a file to upgrade to Windows 10 for free. But if you install the file, it actually puts something called ransomware on your computer. 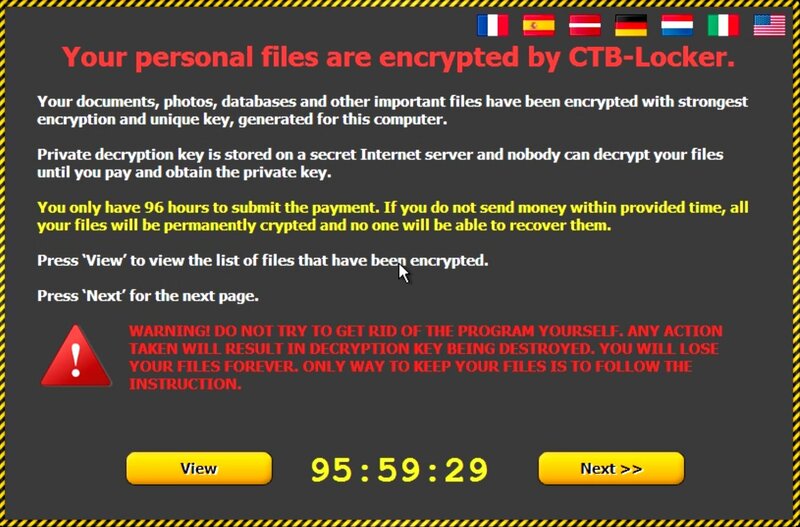 Ransomware is a type of program that takes over your computer until you agree to pay the bad guy who made it. These bad guys usually ask for the digital currency Bitcoin since it’s untraceable. Microsoft is not upgrading computers to Windows 10 through email. If you get an email like this, then it’s a scam. Period. Delete the email immediately. 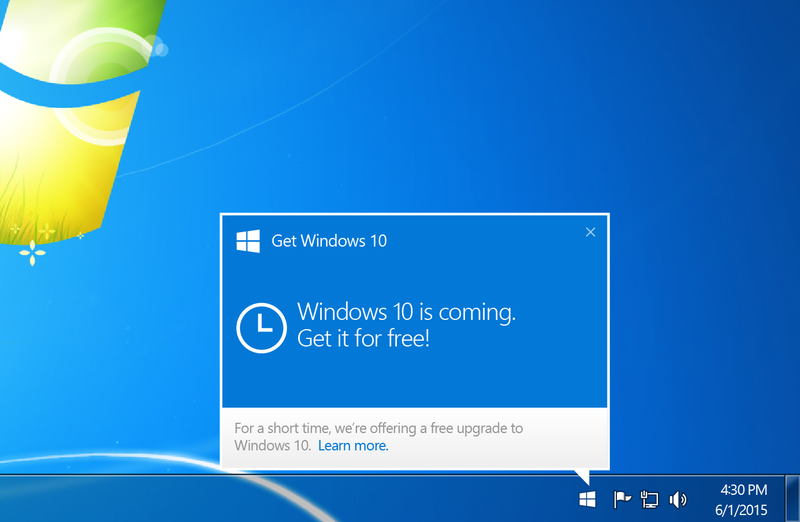 Windows 7 and Windows 8 users can upgrade to Windows 10 for free. As of June 29, Microsoft started sending notifications directly to the desktops of these users. That is the only way you should upgrade to Windows 10. You should only trust the desktop notification on your Windows 7 or Windows 8 computer. Just to be safe, when you download software, always go to the software creator’s website on your own. Download from the official site, please, not from ‘helpful’ links in your email. Have a happy day!